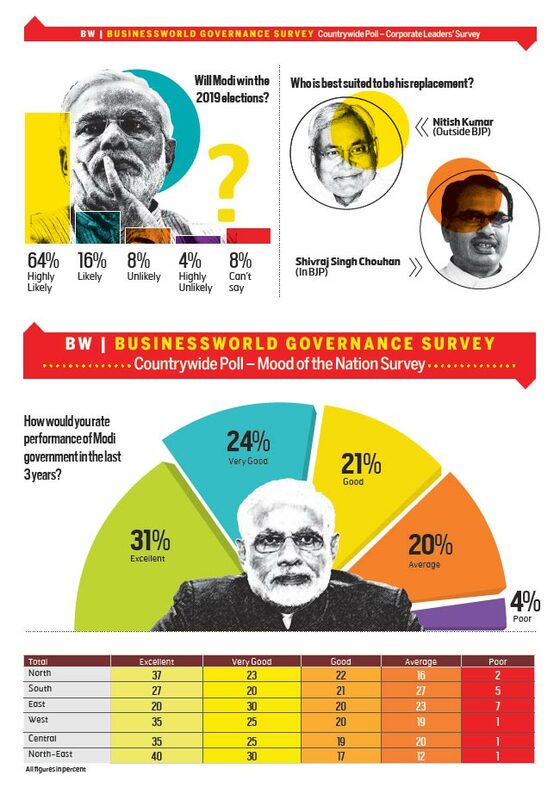 BW Survey: How Do Indians Rate Narendra Modi's 3-year As Prime Minister? Statistics have a way of hiding more than they reveal. 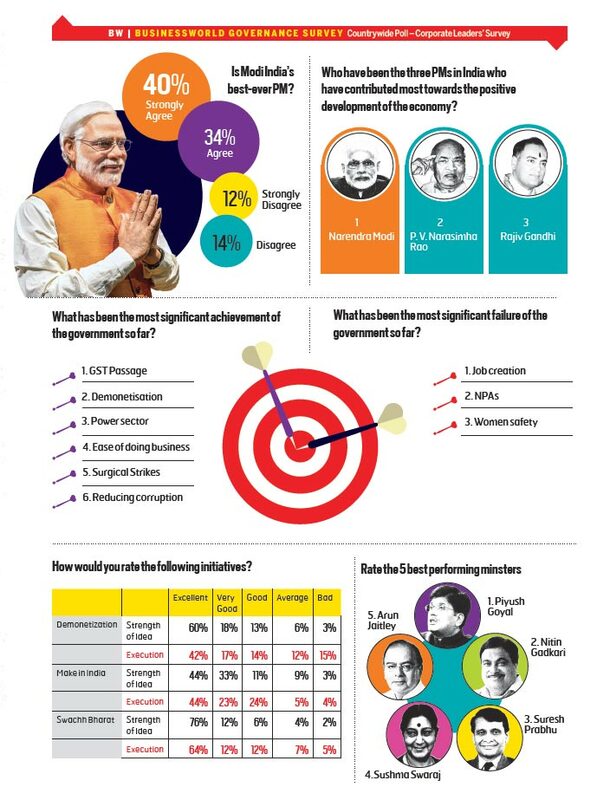 However, our opinion poll on the three years of the Modi government faces no such confusion. Only recently the Narendra Modi-led juggernaut proved unstoppable in Uttar Pradesh and Uttarakhand. 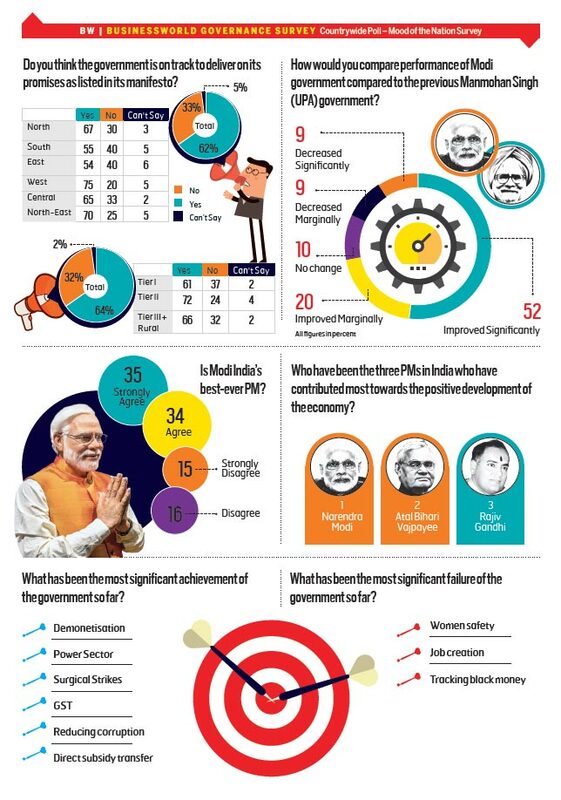 It’s only to be expected, then, that public ratings for the Modi government would be high. 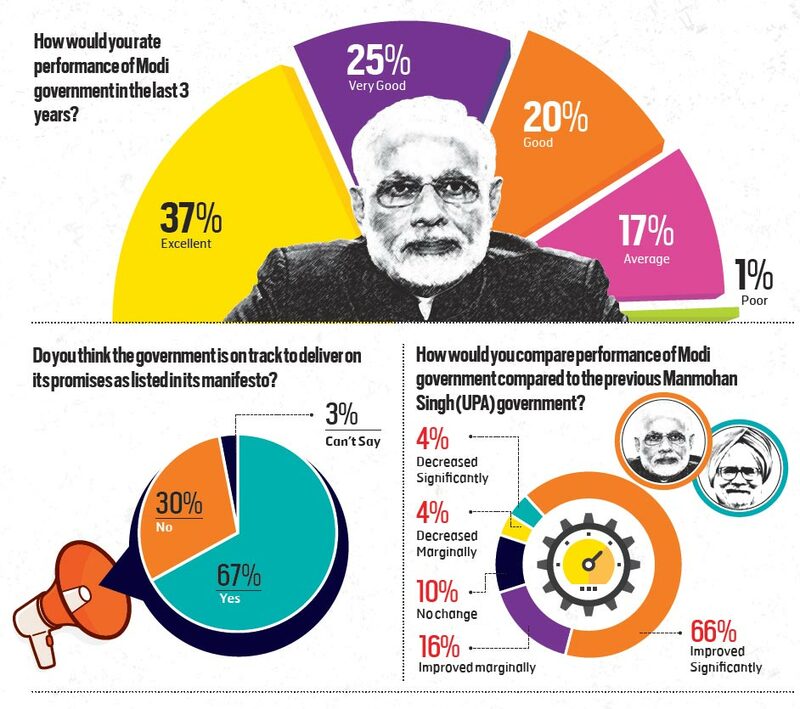 What is surprising, however, is the extent of support for PM Modi and his policies. And, this support spans across classes, geographies, and vocations. Ratings for the PM in the corporate world remain unaffected, and are rock solid, as our survey reveals, notwithstanding his belated decision to distance himself from cor porates. 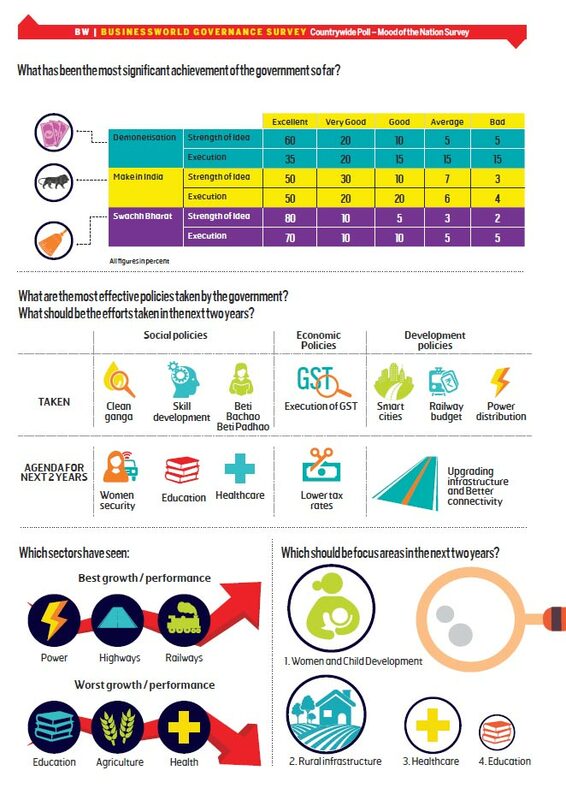 The survey reveals that the Modi administration has significantly bettered governance; is well on its way towards implementing its manifesto promises; and has got excellent performers in ministers handling Power, Infrastructure and Railways portfolios. Job creation remains a worry, though. Same with the issue surrounding NPAs. 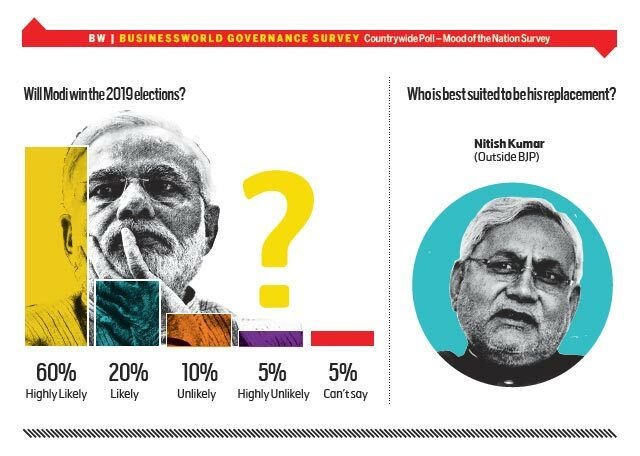 Two facts stand out in the survey — that people believe that Modi is “India’s best ever PM”. And that he will come back to power in 2019. The surprise element? That BJP leader and MP Chief Minister Shivraj Singh Chouhan could replace Modi one day! 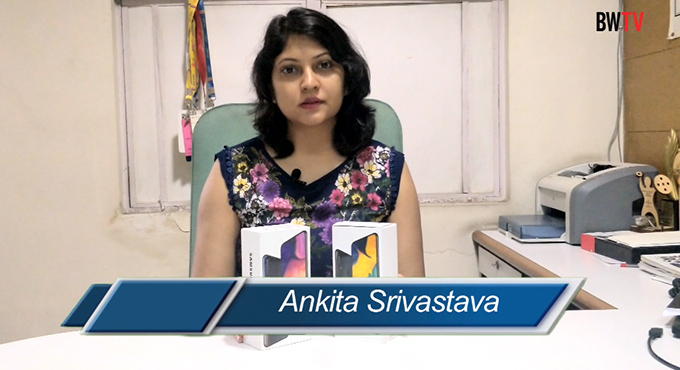 Respondents were selected from 6 regions in India (North, South, West, East, Central, North-East). Respondent numbers were allocated proportional to population of each region to India’s population. Distribution of respondents was: Tier 1: 40%, Tier II: 20%, Tier III: 20%, Rural: 20%. Gender ratio was Male 66% and Female 34%. Average Age of respondents is 28 years. 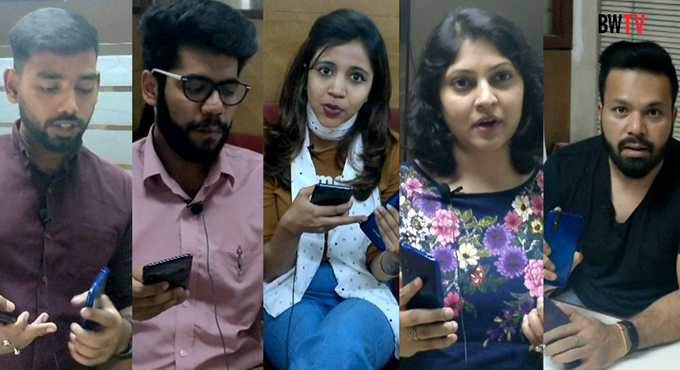 3,400 respondents were chosen from our panel enlistment, and participated in the survey. The mode of survey was a combination of online and telephonic surveys. 172 responses were rejected in quality checks, and 3228 responses were used for final analysis. 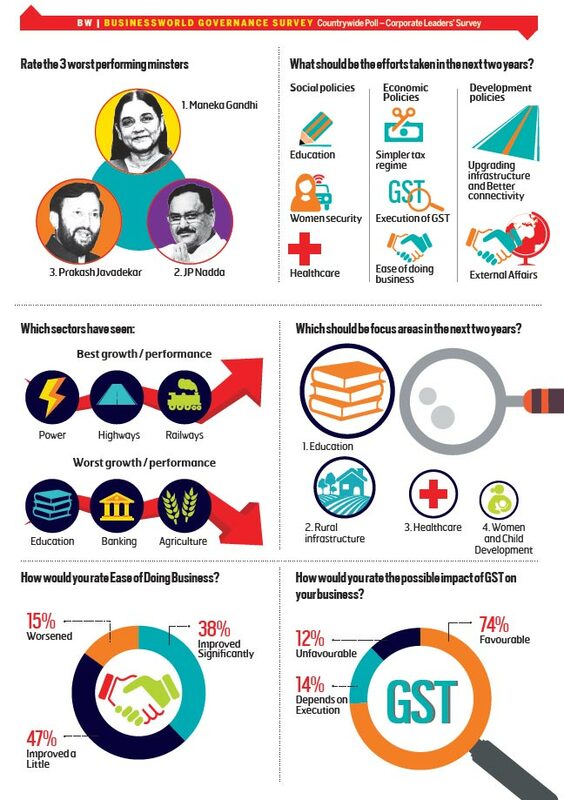 We spoke with 326 respondents (CXOs / Director etc.) from varied sectors across 12 cities in India. The mode of survey was a combination of online and telephonic surveys. The given below charts explained and revealed the detailed statistics data of the survey.